Do you want to be taken seriously on Instagram? Then it is time for you to step up your Instagram game with Instagram Business. Instagram has grown in popularity over the past 7 years. And though it is one of the younger platforms, it has over 600 million monthly active users! This social platform is a great way to create a personal relationship with your audience. You can share behind the scenes information with posts and Instagram stories. And you can use it to drive traffic to your blog every day! Consider your Instagram an extension of your blog. Allowing you to share more content than what is on your blog each week. There is so much to love. But if you don’t take your Instagram seriously, then you are missing a great opportunity to grow your blog. 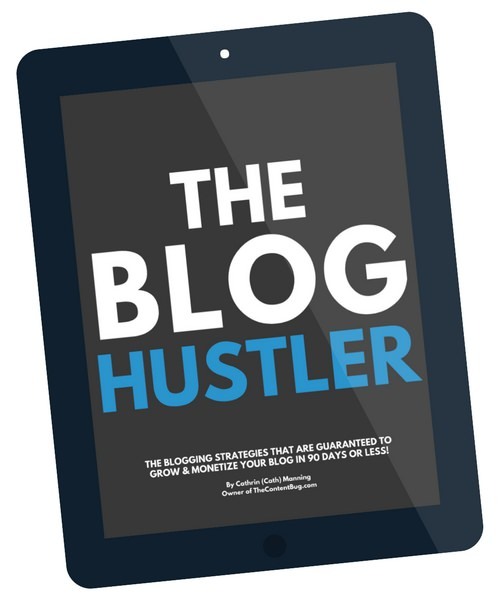 And you want your blog to grow… don’t you? If you already have an Instagram account, then you probably have a “normal” account. These are also known as personal accounts. This is where everyone starts out on Instagram. But there are a few differences to an Instagram Business account vs. a personal Instagram account. On the left is an Instagram Business account & on the right is a Personal Instagram Account.Both of these accounts look similar! The feed and layout of the profiles are exactly the same. But the differences are in the profile information. With a business account, you have a contact button at the top of your profile. This could include your email address, phone number, and work/home address. This contact button makes it easy for your followers to contact you… without sliding into your DMs. Also, you get a descriptor under your account name. So under C A T H, mine says “Blogger”. Making it easy for people to know who I am and what the account is. But most importantly, you gain access to your account’s analytics/insights. This is the new icon at the top of your account between your account name and the account options. It looks like 4 bars at different heights. 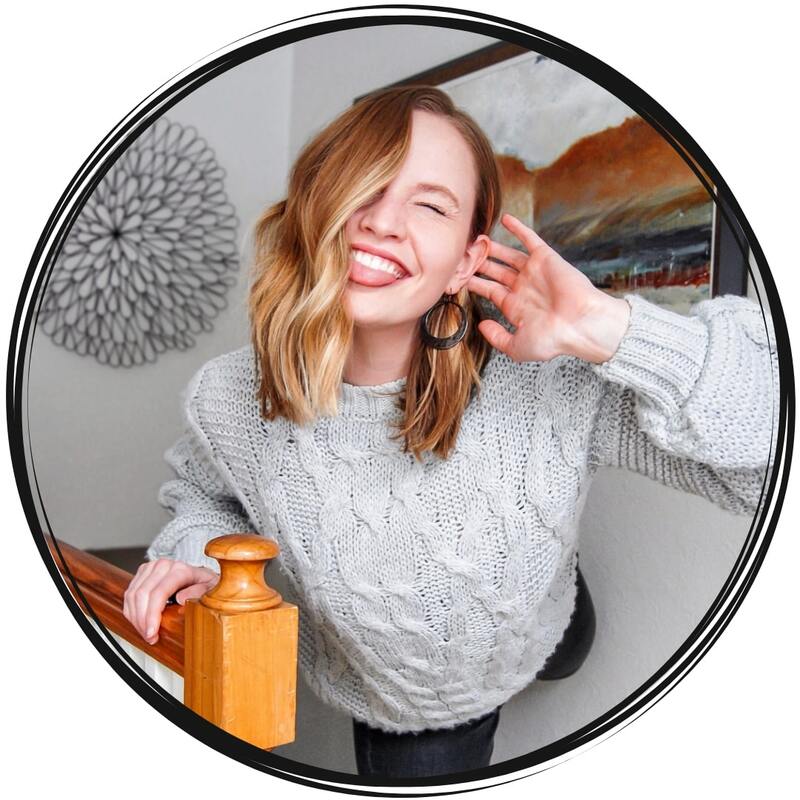 This feature tells you how many impressions an image gets, how many people engage with an image, what is the best time to post to your audience, and more! And with access to these stats, you get a better understanding of your audience to craft content that they will enjoy. Enhancing your following and engagement along the way! So what’s not to love? 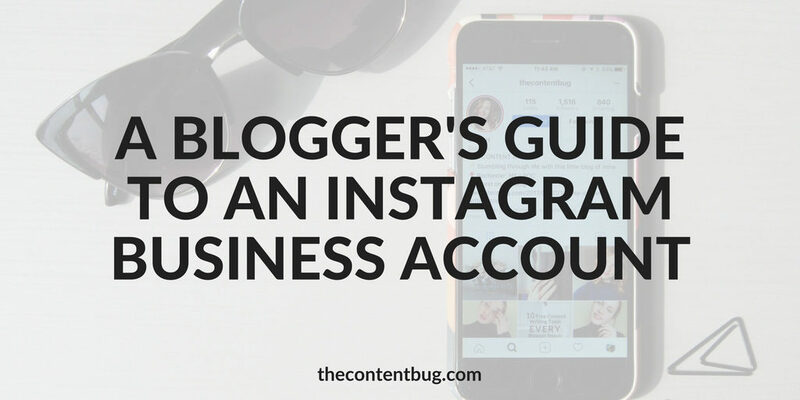 Now that we covered the differences between a personal account and a business account, let’s get this blogger’s guide to Instagram Business started! If you are a blogger, and you want to be taken seriously, then it might be time to make the switch! And here’s why. You never really know what your audience likes. You can guess or base it off of other studies and other accounts, but you will never know what your unique audience enjoys if you don’t track it. And tracking each individual post can be hard! I have posts from over a month ago that still gets comments! And I’m sure that you do too. And based on this data, you can craft your social media plan to match the wants and needs of your unique audience. 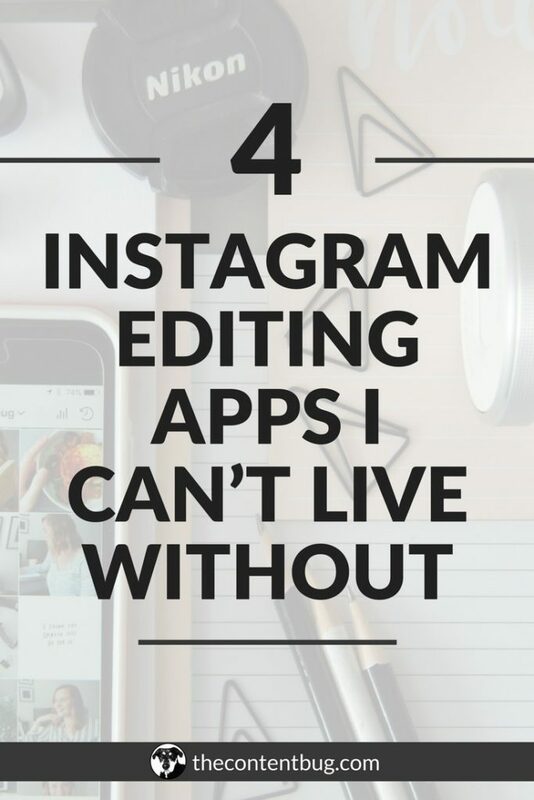 So you don’t need an Instagram Business account. You can find a way to get by without it. 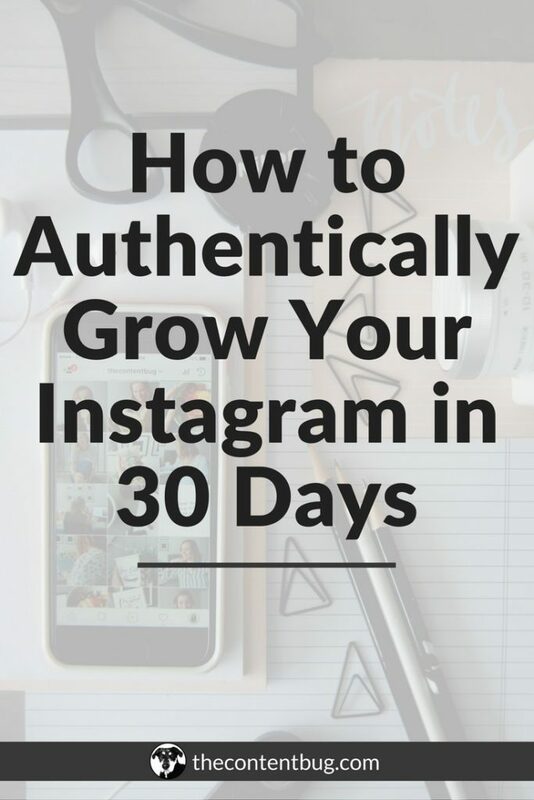 But if you want to start taking your blog and your audience seriously, then you need an Instagram Business account. 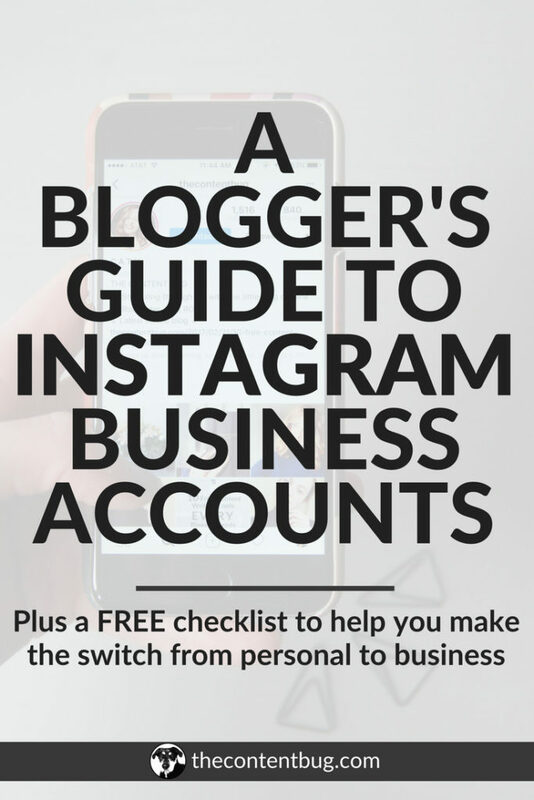 If you don’t already have an Instagram Business account, don’t worry! It is simple and easy to make the switch. Enter your email below and I’ll send you a Free Instagram Business Account Setup Checklist. And then you’ll be ready to use this guide to its full potential! 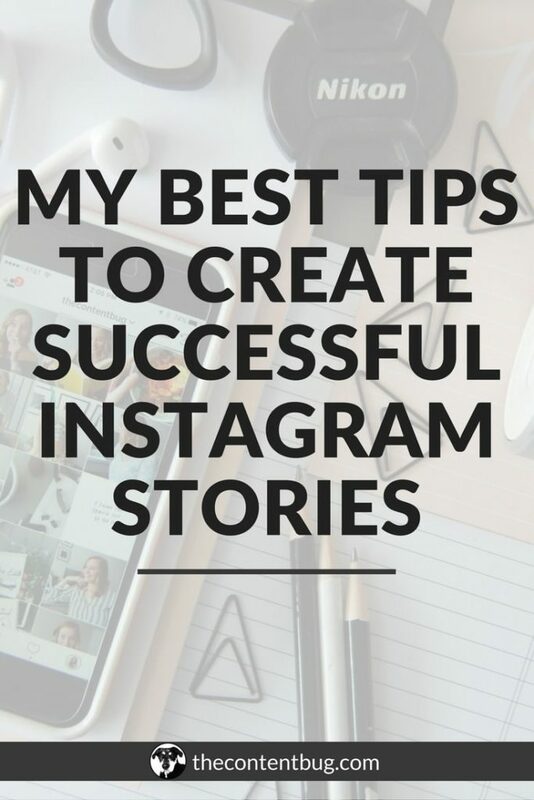 If you already have an Instagram Business account, or if you just made the switch, then you are ready to get on with this guide! Because what good is an Instagram Business account if you don’t know what to do with it?! With Instagram Business, you get to add a website to your bio. This option is available for personal accounts as well. But it is extremely important for Business accounts in particular. With a website in the bio of your Instagram Business account, you can track how many times it is clicked each week! This is an important stat to see if your Instagram efforts are working. Go to your account page. You will see the option “Edit Profile”. In this section, there is a field that says “Website”. Type your blog domain there. Now, here is a little tip! When you create a new blog post or a new product, or you want to promote an e-course, change this URL! 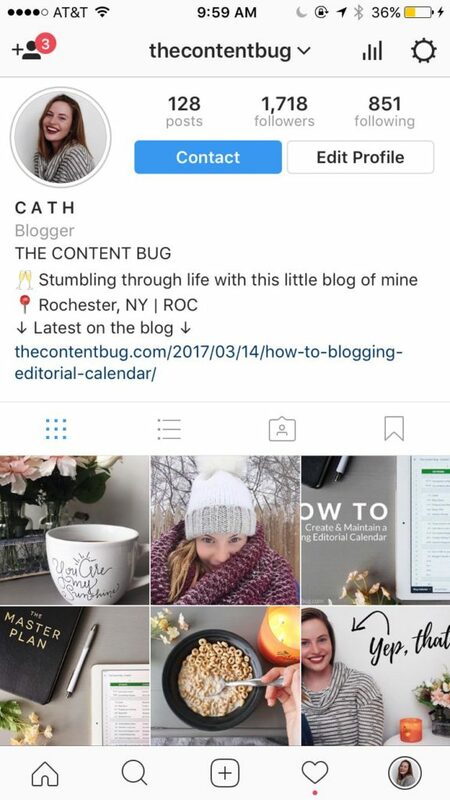 I never have http://thecontentbug.com/ on my Instagram profile. Instead, I include my latest blog post. With a description above telling users that it is my latest blog post. This makes it easy when you go to promote something on your Instagram. You can tell your followers to click on the link in your bio and what they are looking for is right there. If you make it too difficult for them and they have to click many times to find what you are talking about, they will lose interest. So make it easy for them! Or even better, use Linktree. With this, you can add more than 1 link to your Instagram bio. So if you want to direct people to multiple places, you can use this! Under the same “Edit Profile” section, you will see Business Information. This will give the name of your business/blog, what category it is, and Contact Options. Click on Contact Options, of course! In here, you can set an email address, phone number for calling or texting, and a business address. I only have my email address as a contact option. And here is why. I don’t want to receive spam, or cold calls by entering my phone number. And more importantly, I don’t want just anyone to have my phone number and my address! This feature is great for businesses because potential customers need that information. But for bloggers, it is best to only add your email address. 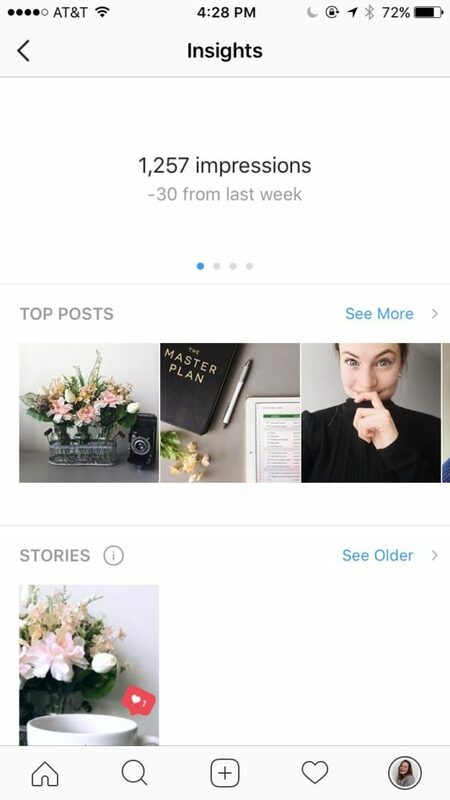 There are 5 sections in the Instagram Insights feature. And you may not use all 5. I only use 4 of the features. But each feature is equally important. So let’s take a look at each one. This is the 1st section you will see in Instagram Business Insights. In this section, you can swipe left and right to see different stats. The Overview will change for each account. So if you don’t see all these options, don’t worry about it! This is the number of unique accounts that have seen any of your posts. The number of times your profile was viewed. The number of taps on the website in your profile. The number of taps to email you. The stats in the overview section are shown based on the last 7 days. And it also compares it to the stats from the week prior. So you can see how your account is performing week after week. And compare it to how you did last week. This section shows you the Impressions, Reach, Engagement, Likes, Comments, and Saves stats for each image. Boy, oh boy, this section will soon become your best friend! Click on the See More option to choose the stats you want to see. You can click on the blue words at the top. This will bring up a drop-down menu. So instead of only seeing the stats for the last 7 days, you can look at all your images for the past 6 months! But, Instagram only starts collecting data once your Business account is set up. So if you just switched to an Instagram Business account, but your personal account was created over 2 years ago, you won’t see those stats! If you use Instagram stories, this will tell you how each of those performs. You can learn the Impressions, Reach, Exits, and Replies of each! Although I don’t use this section a lot, it does help to see who some of your loyal followers are. If some accounts watch all your stories and like each post, then you know they are your true blog BFF. Just like Top Posts, this section will be your other best friend. Or maybe consider it your side chick. In the Followers section, you can see how many new followers you have, and how many are new this week. 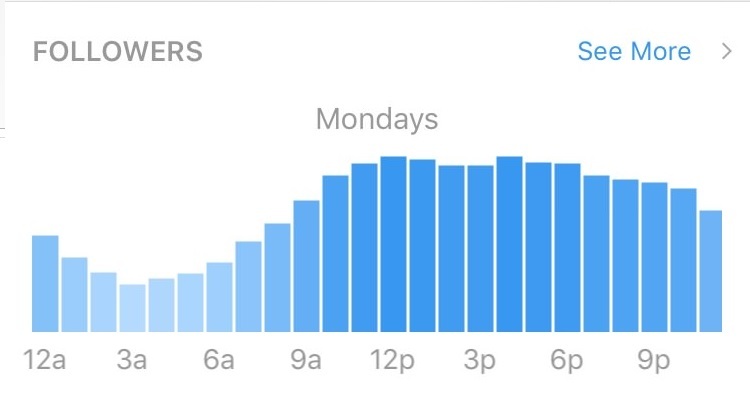 You can see how many followers are women compared to men, the age range, where they are from, and what days and hours they are most active! This is great to understand your audience! Plus, you now have a little secret weapon. You can post at the time that your unique followers are active. No more guessing or posting when other people tell you to. You have the data right in front of you! So go run with it! Promotions is the last section in the Insights feature. 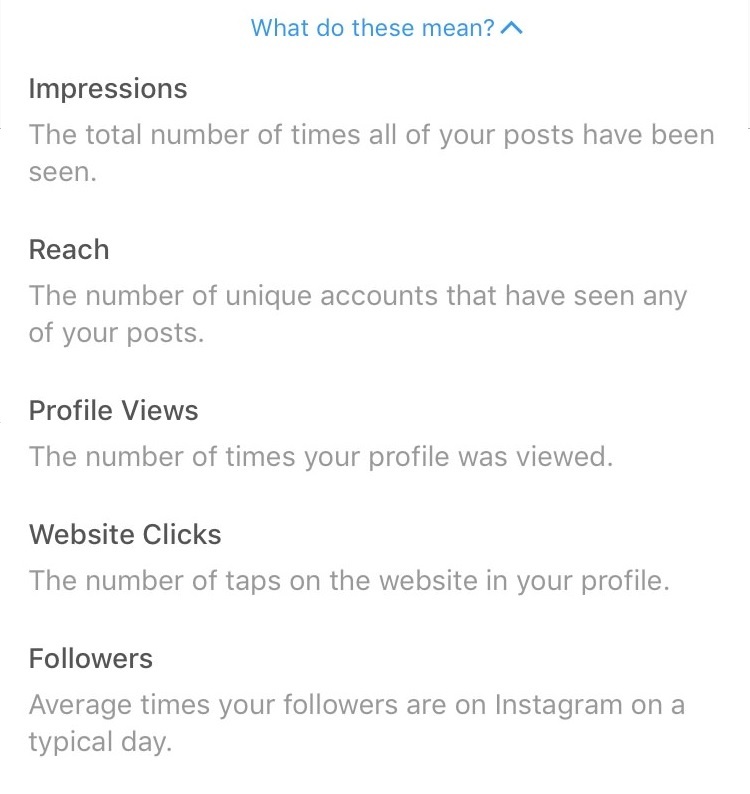 This contains all your stats for your Instagram ads. 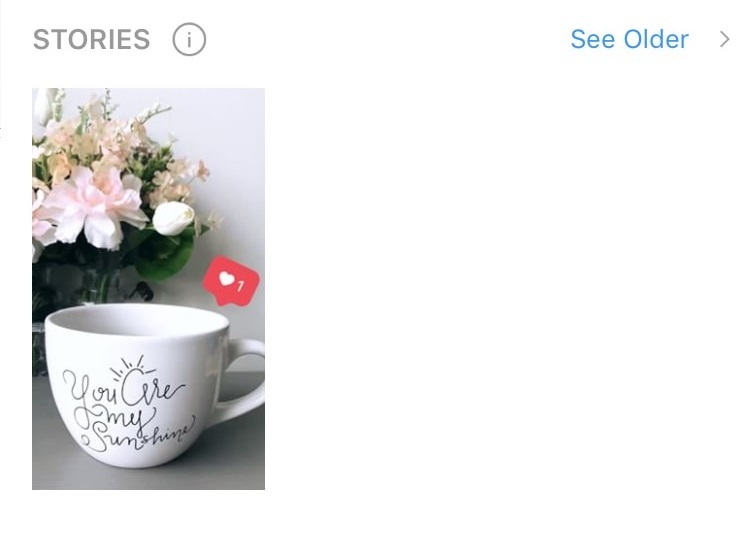 Since I have never used or created an Instagram Ad before, I have never had to use this section! But if you run ads, then this section is helpful to you. And at the very bottom, you will see an option “What do these mean?”. This section gives you definitions of all the fancy terminology used in the Insights feature. So if you ever have any questions about what you are looking at, this area should answer your questions. Now it is up to you! 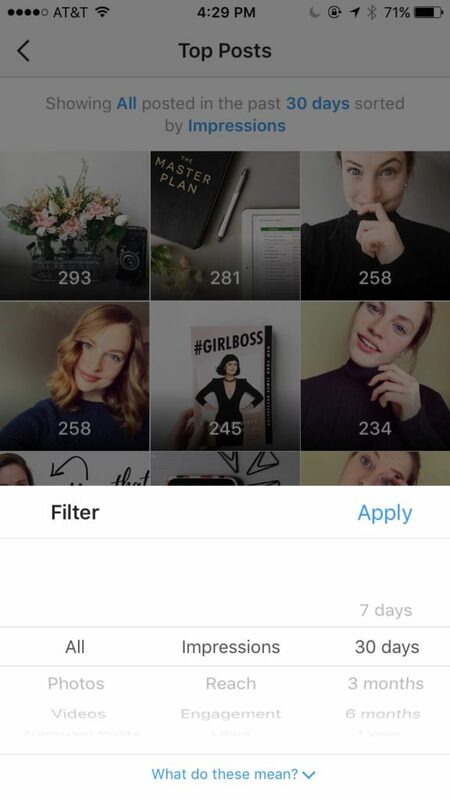 All these features are fine and dandy, but it is what you do with them that will take your Instagram account to new heights. So start using the website option in your bio as a Call-to-Action! And start using the Insights feature to learn more about your audience and adapt your content to make them happy! Because in the end, our blogs are not about us. They are about our unique audience and our readers! 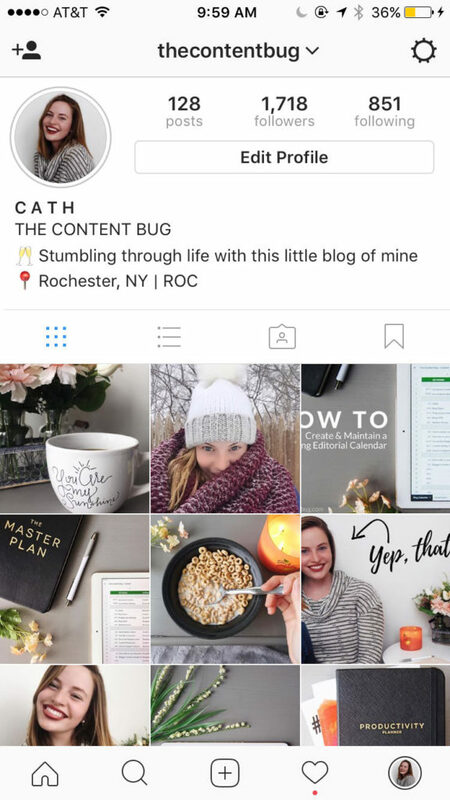 Have any other questions about Instagram Business? Let me know in the comments below! Great article, dear! Thanks for sharing. From recent time IG stories have became much more powerful than posts. You’re VIP resource library and blog posts are serious life savers! 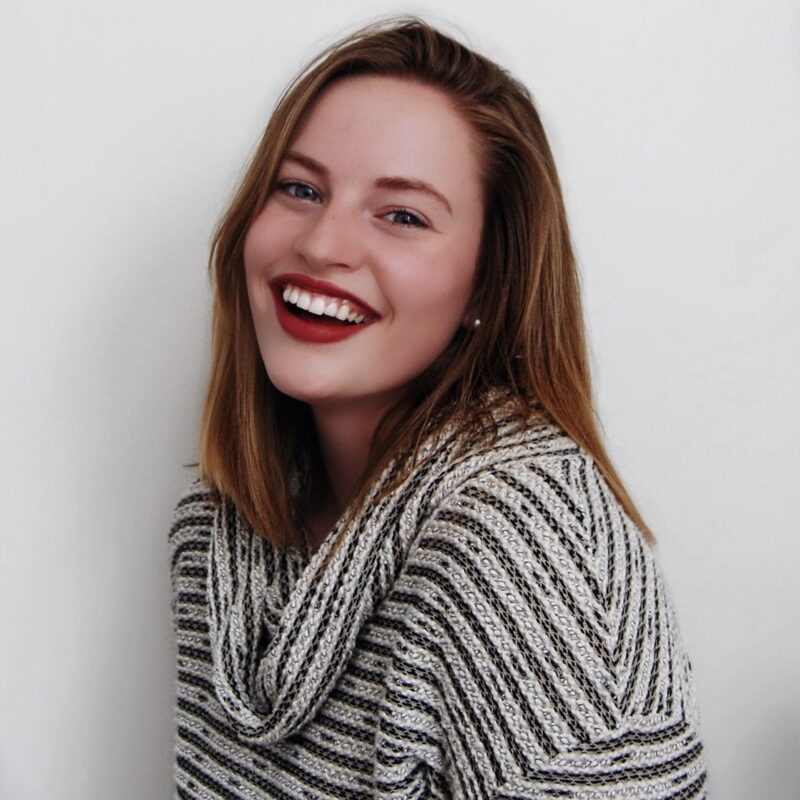 I’ve just started blogging and getting good about SEO and social media and literally have no idea what I would do with out you. Thank you so much for all your help! Thank you so much for the sweet comment! I’m so glad that you are enjoying everything that I have here on this website. If there is anything I could do for you or if you have any extra questions, just let me know! Great tips and that’s why I’ve created my Business Instagram account but recently I’ve heard from a few people that Business accounts receive less followers? Have you heard of that? I’m not sure why there would be a difference between personal and business accounts and the amount of following you can get. What’s your take on it? Sorry for the delayed response! I replied to your email comment about this concern and wanted to do a little more research before I replied again! The only negative thing I found about Instagram business accounts getting fewer followers was if they used promotions. So if they created more ads on Instagram then they lost their organic reach and followers because it was too pushy. But you could be right! With a business account, you make your profile look a little more professional. And that could turn some followers away because they might think that you are trying to make a sale. But it is important to remember to always stay personal with the content that you share to really engage and maintain that audience! Please let me know if you have any more information on this! I would love to learn more and maybe update this topic with another blog post.